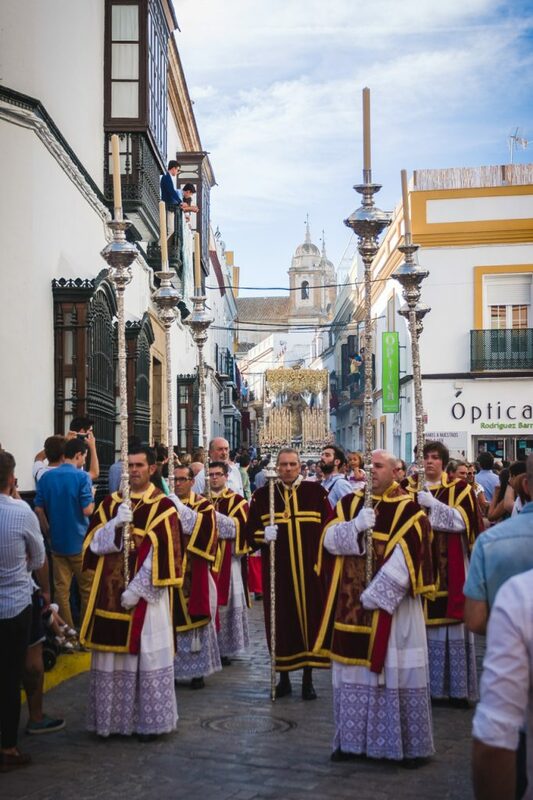 September 18th of 2016 was commemorated in Marchena (Seville, Spain) the fourth centenary of the concepcionist vow. 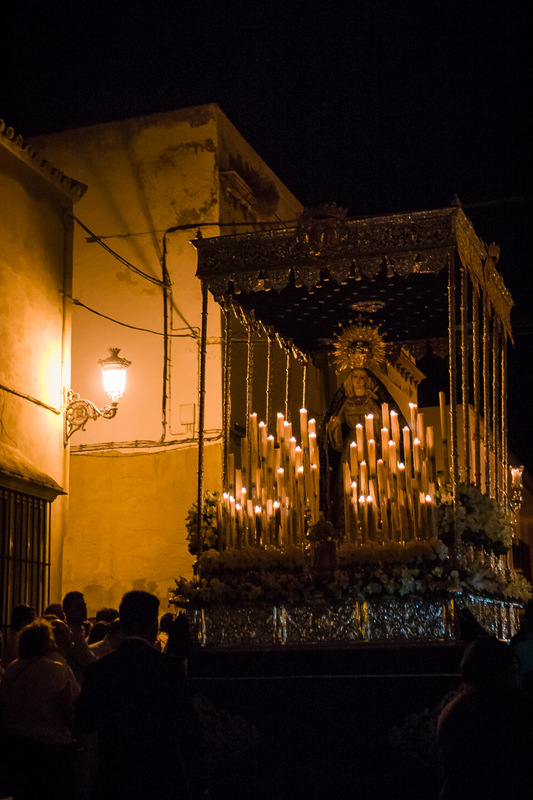 While I’m not really a religious person, I see all this world of brotherhoods, processions and religious images a work of art. 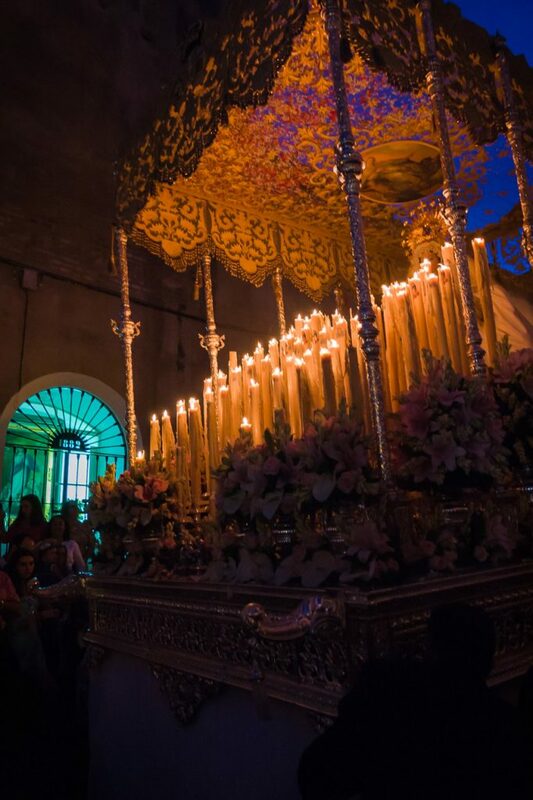 And it’s true, it has a beauty that can’t be denied. 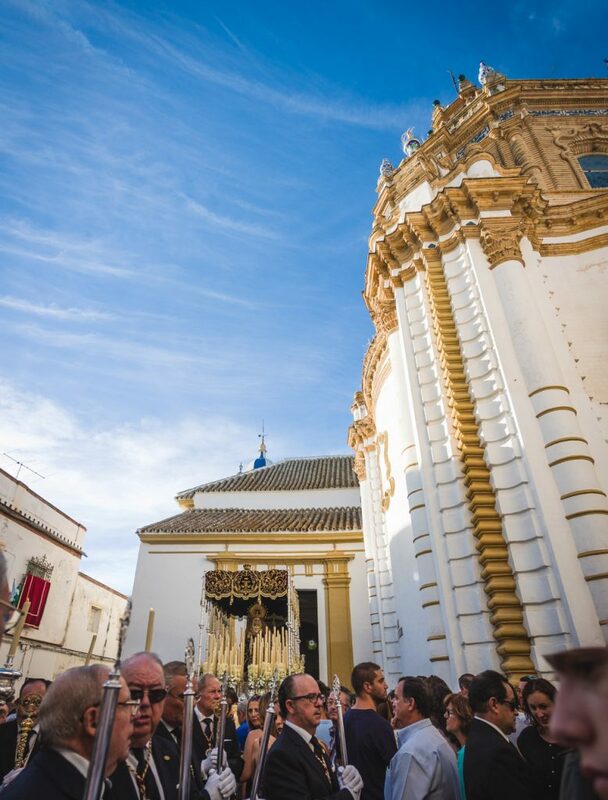 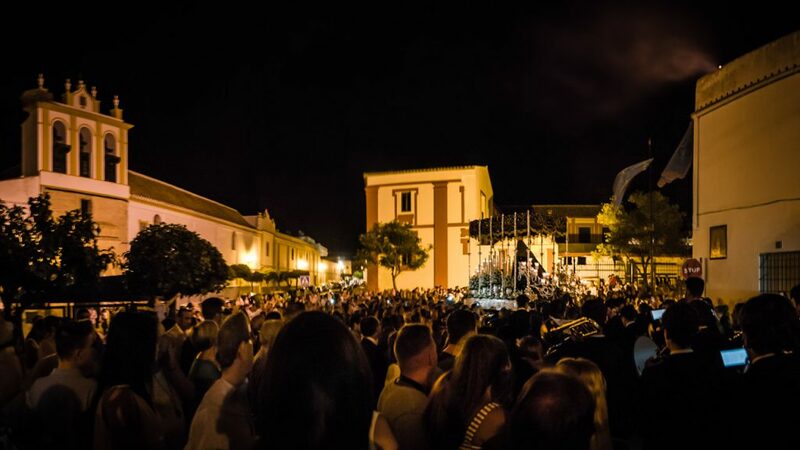 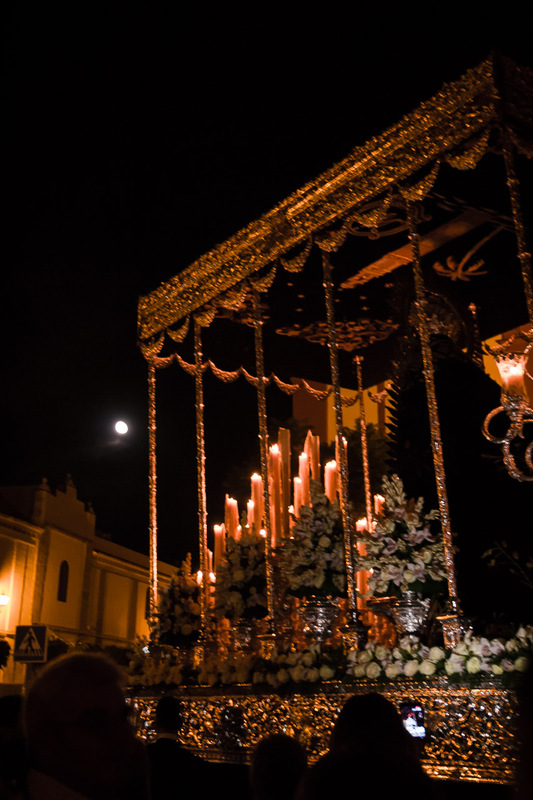 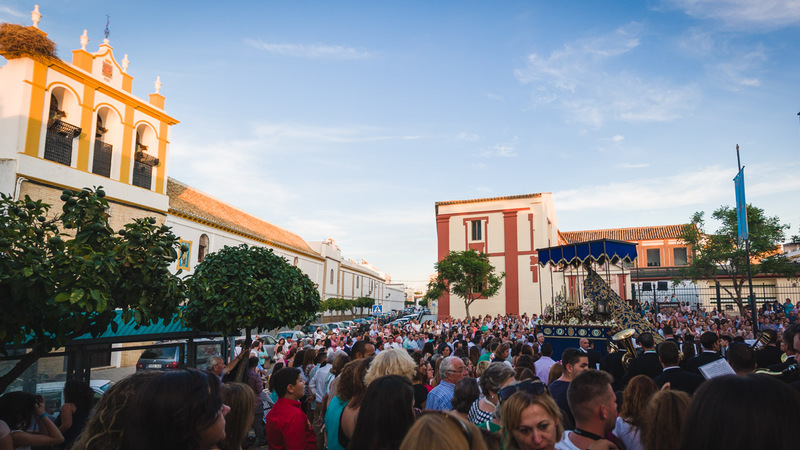 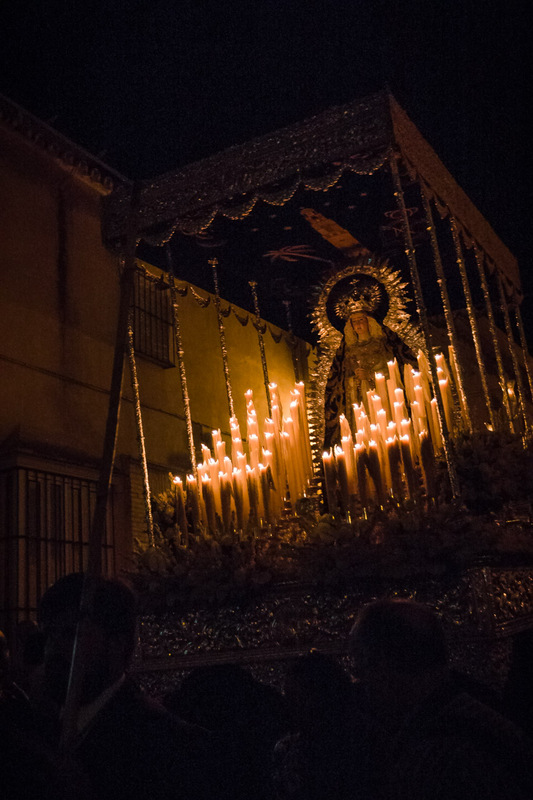 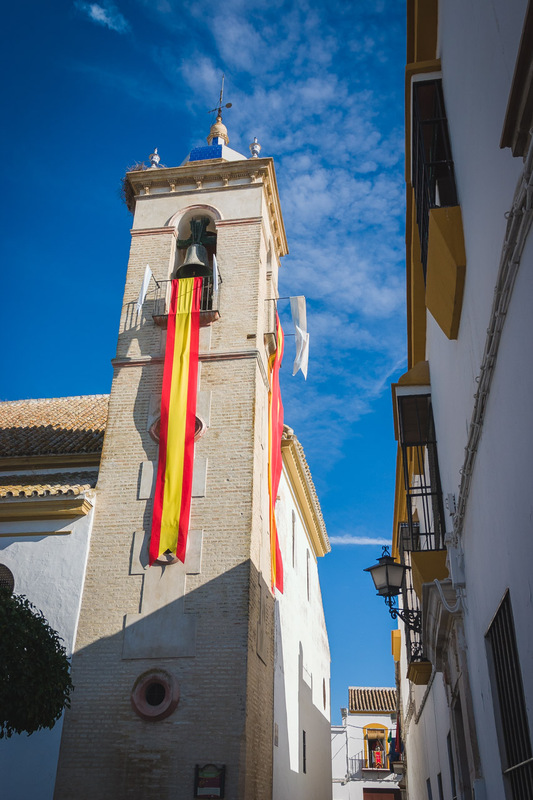 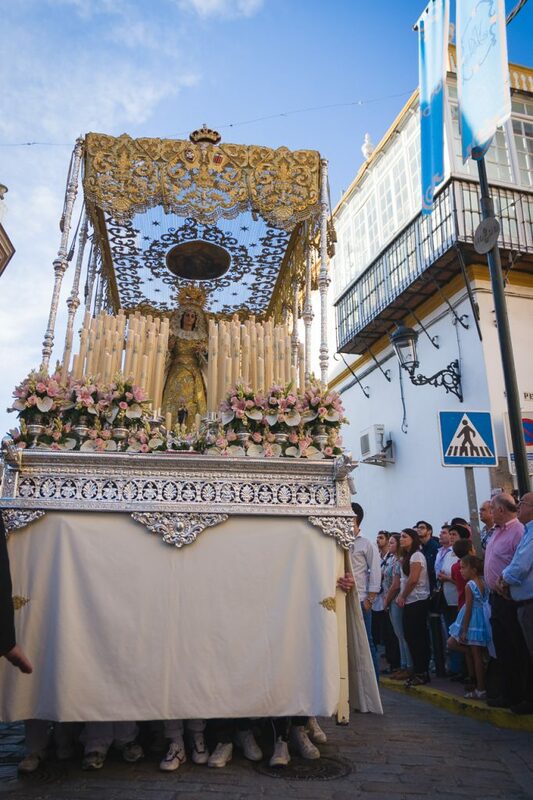 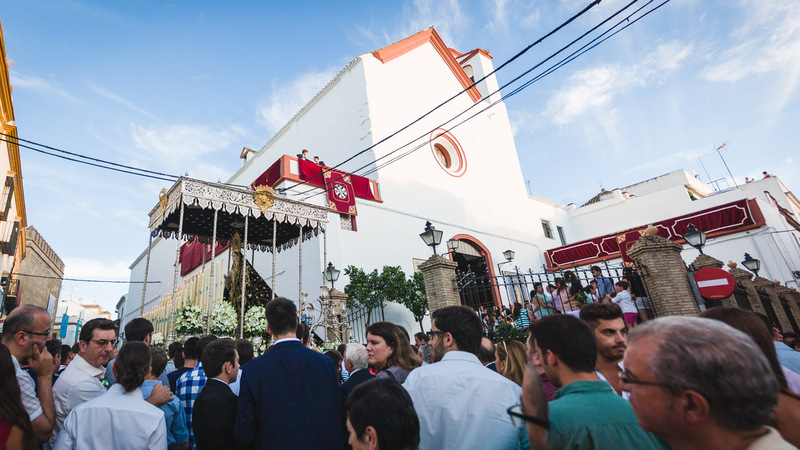 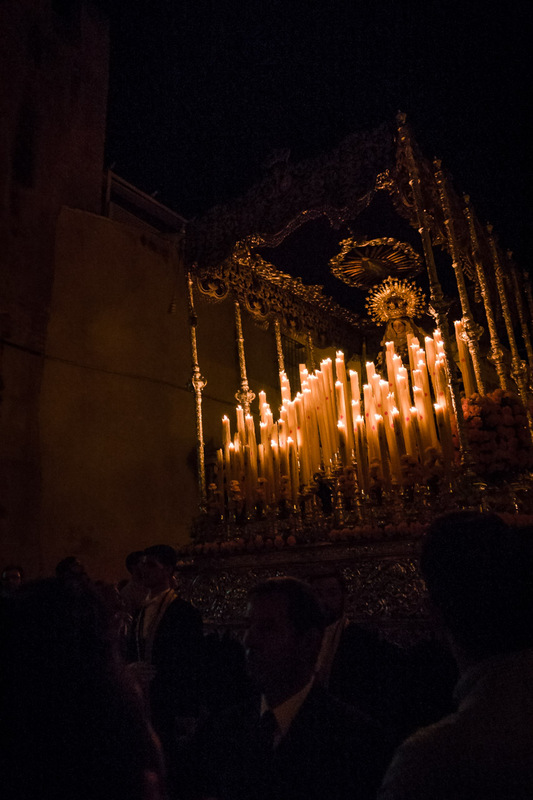 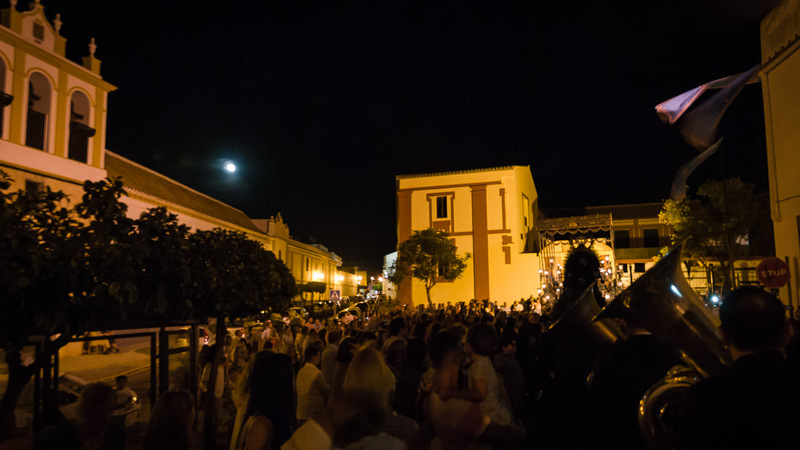 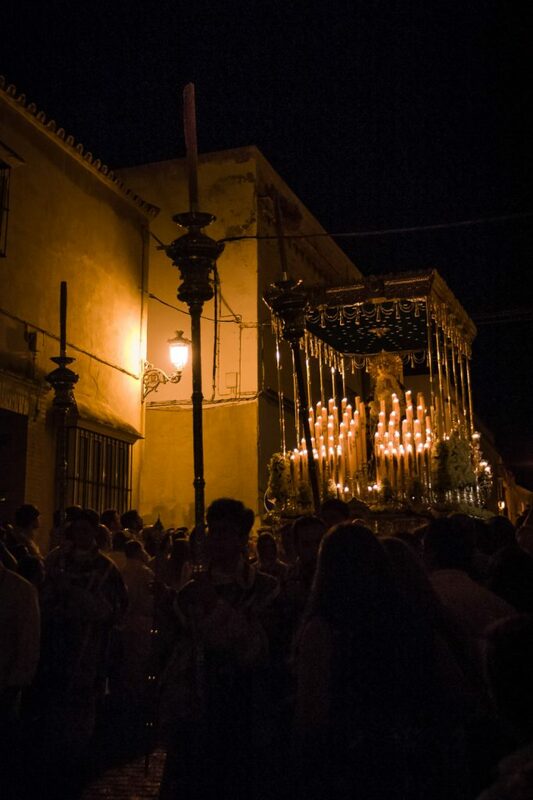 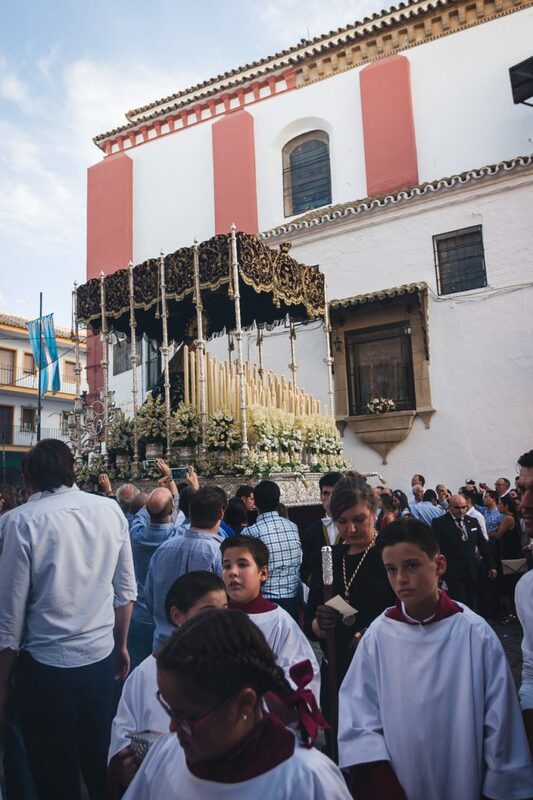 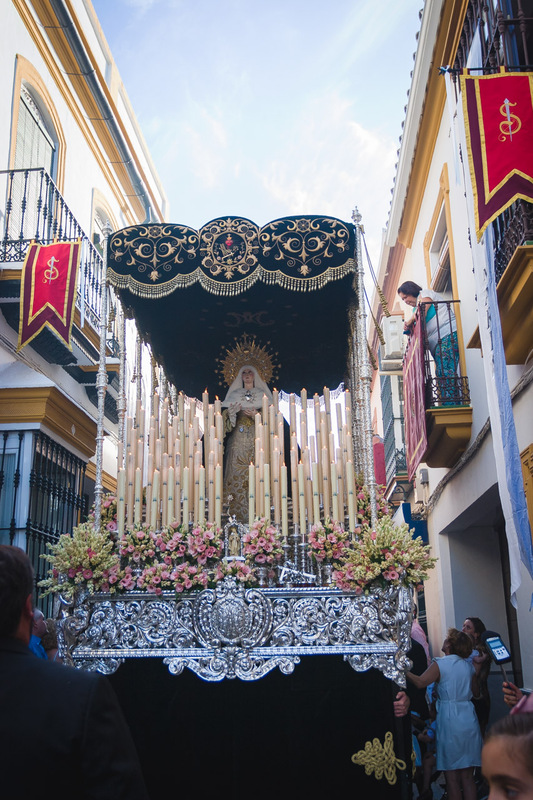 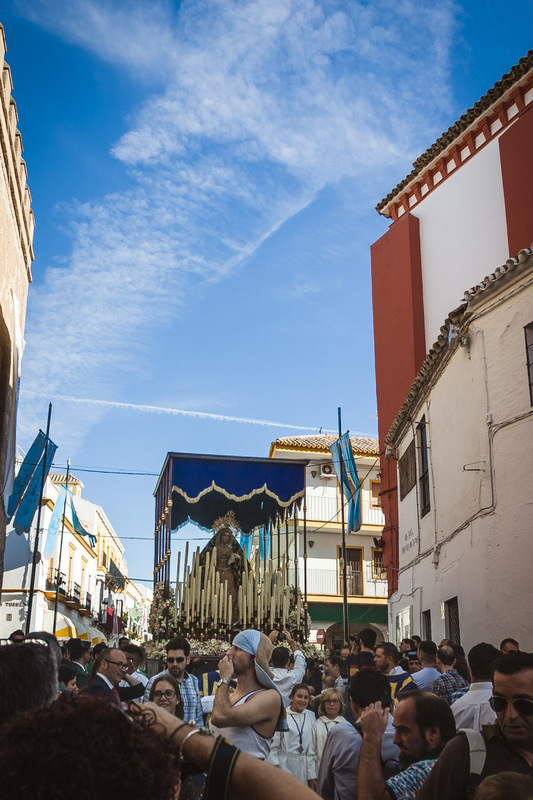 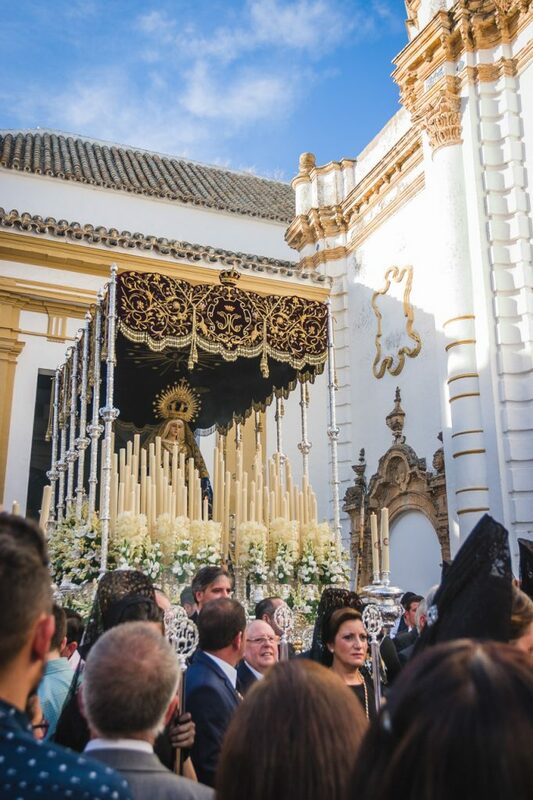 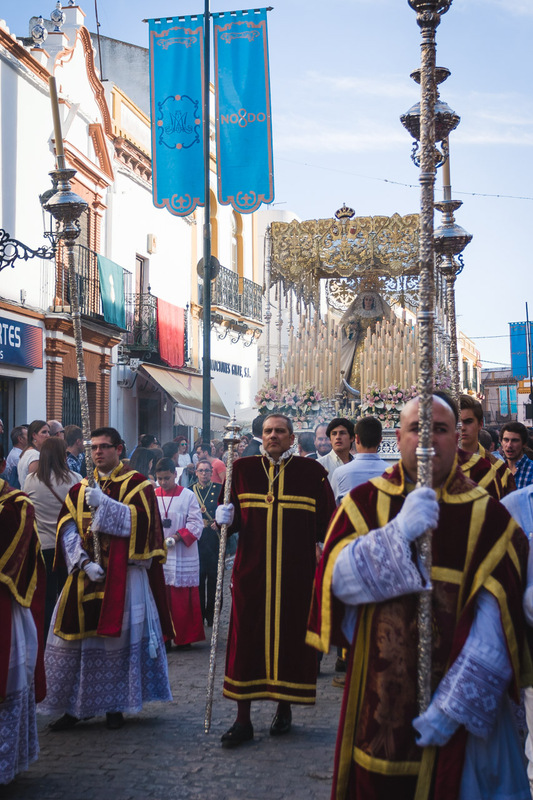 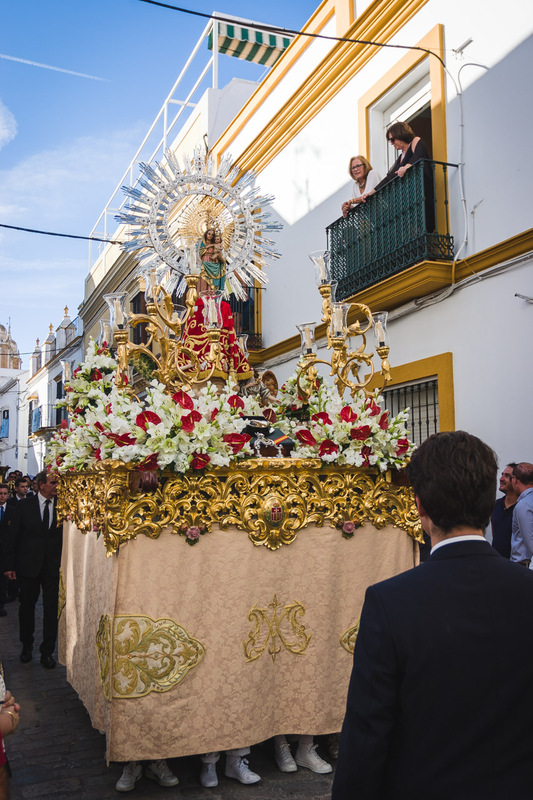 Marchena, my hometown, has a wide and deep centuries old Holy Week culture, and this is shown also in an special day that happens once in a century like this Magna Mariana. 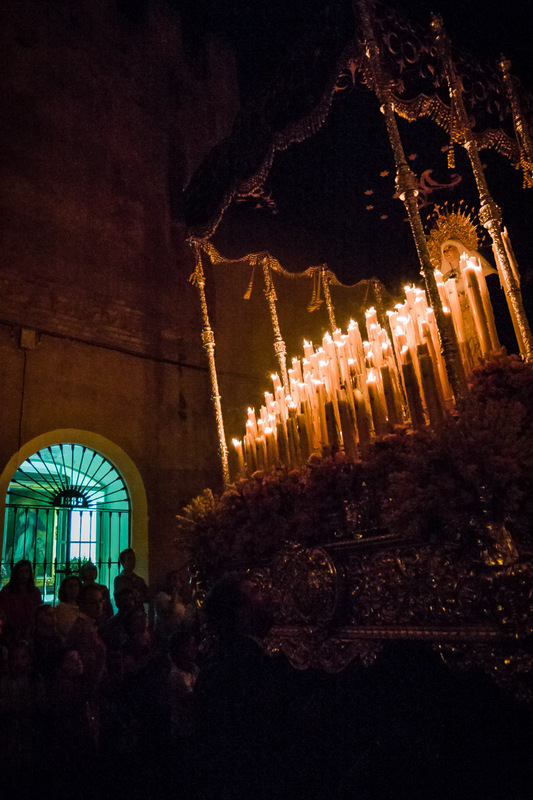 As a photographer I can’t prevent myself to go out and take pictures of a so important event like this one.